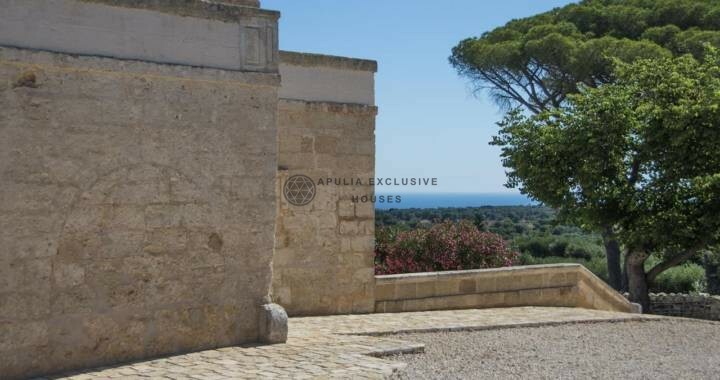 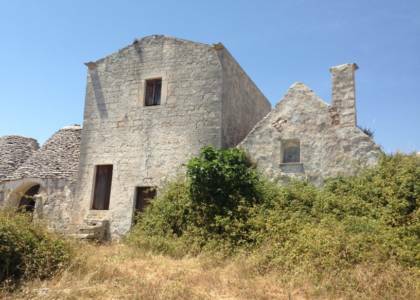 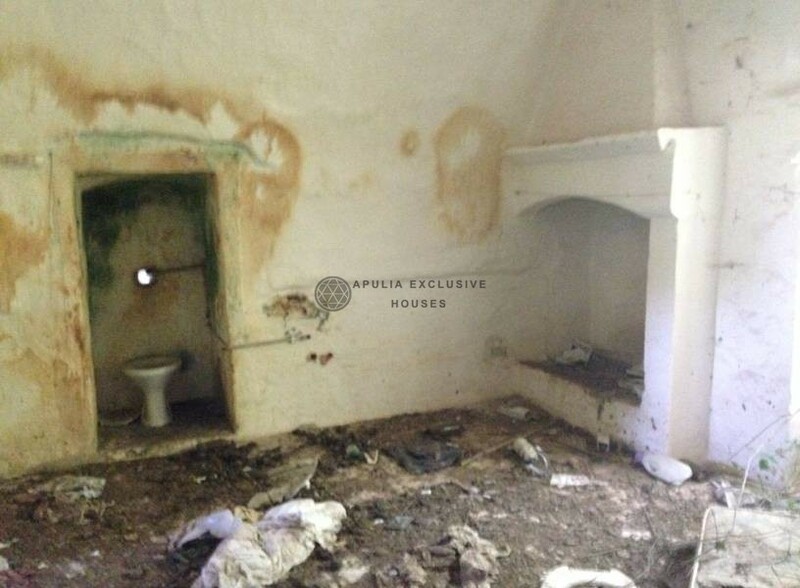 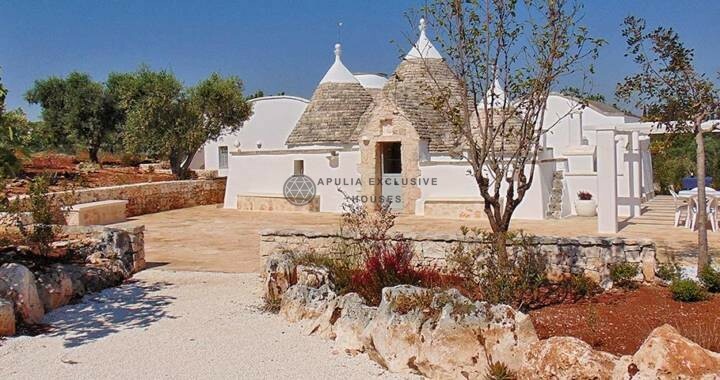 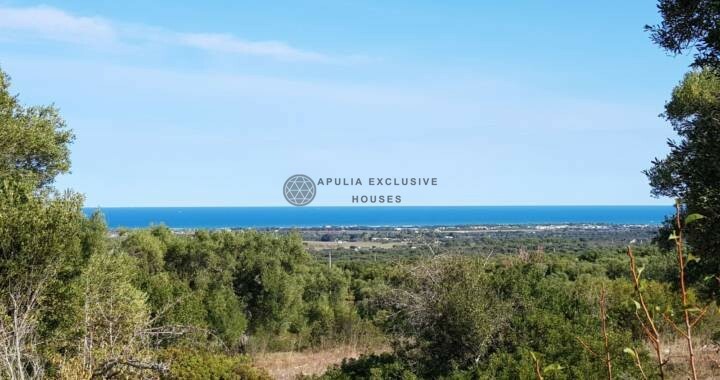 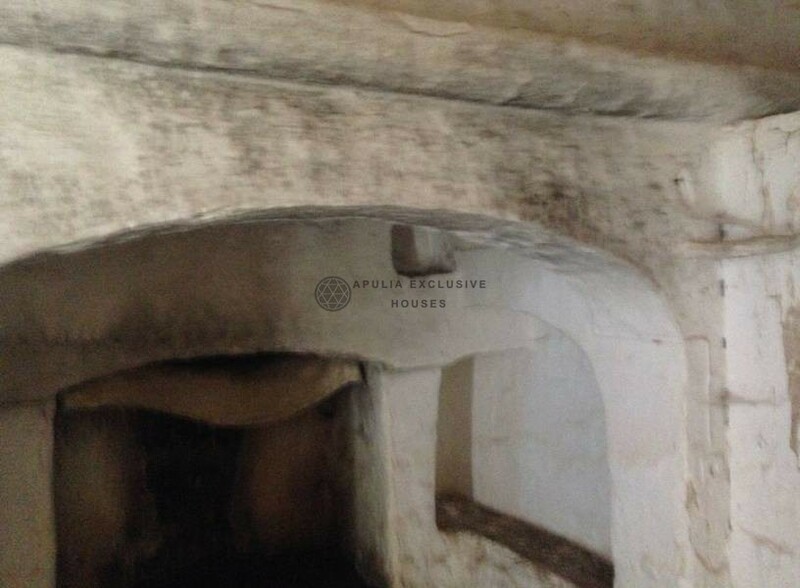 For sale in Martina Franca’s countryside, a beautiful and impressive fortified Masseria, composed of trulli. 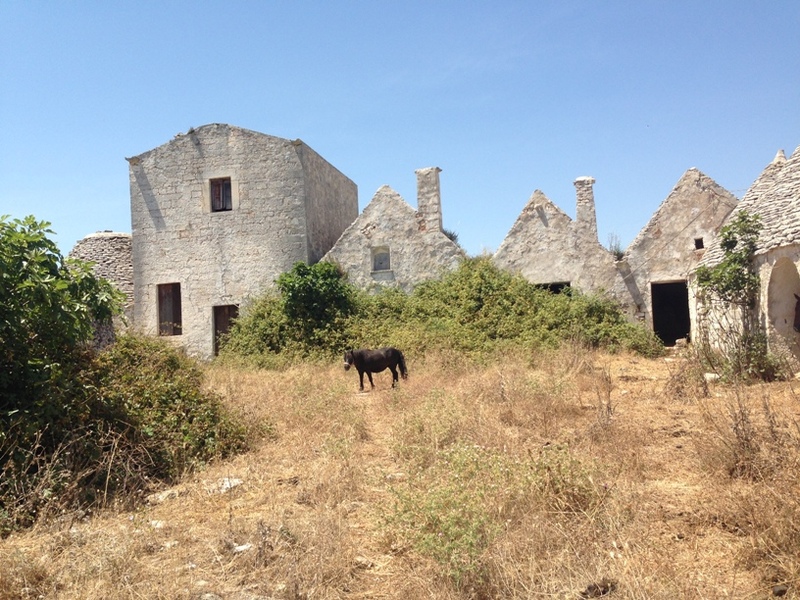 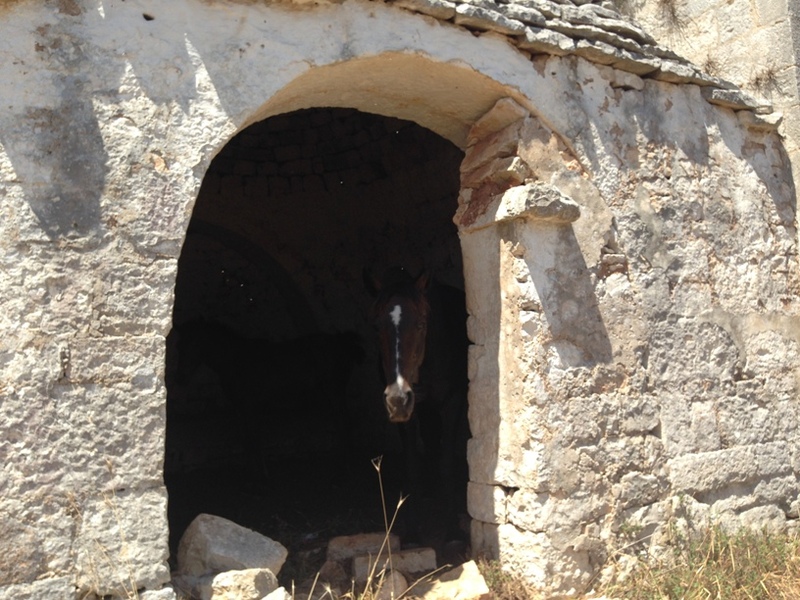 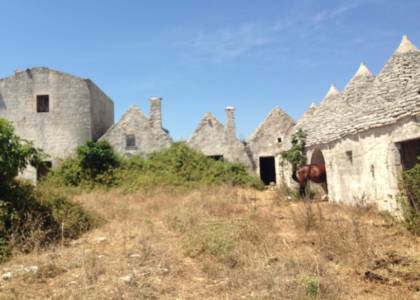 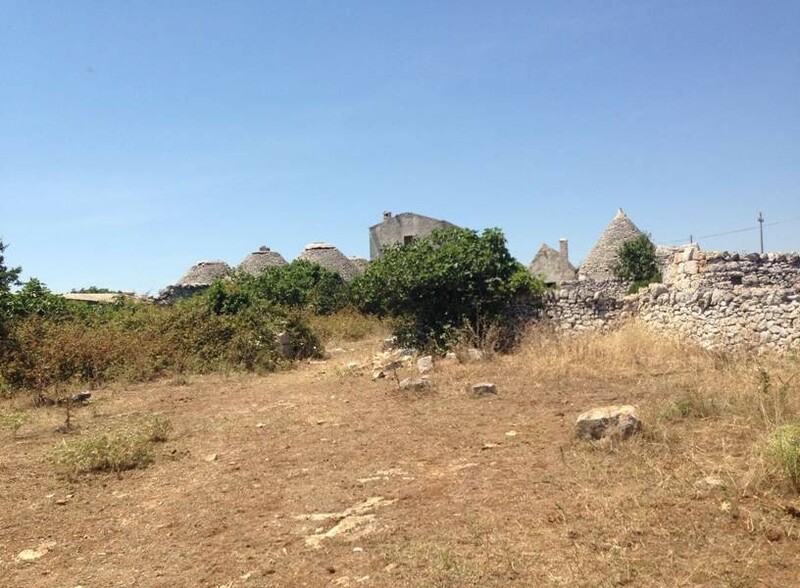 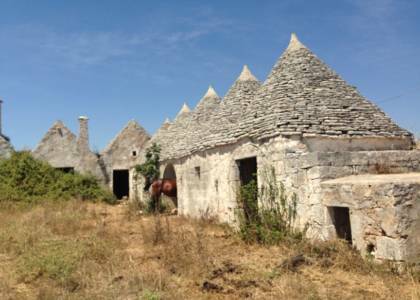 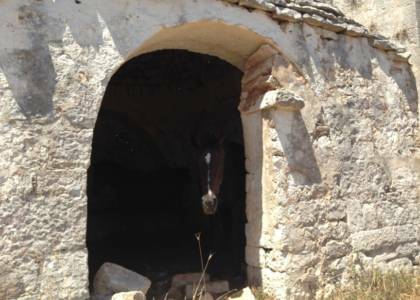 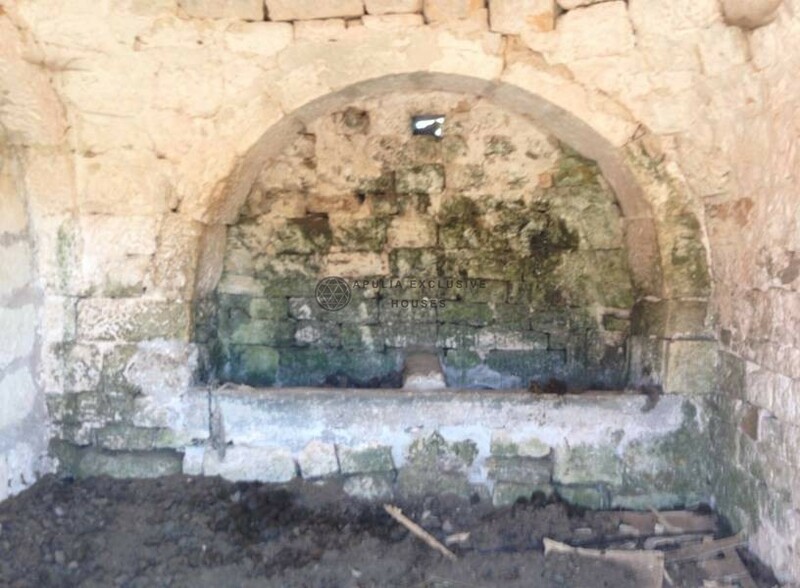 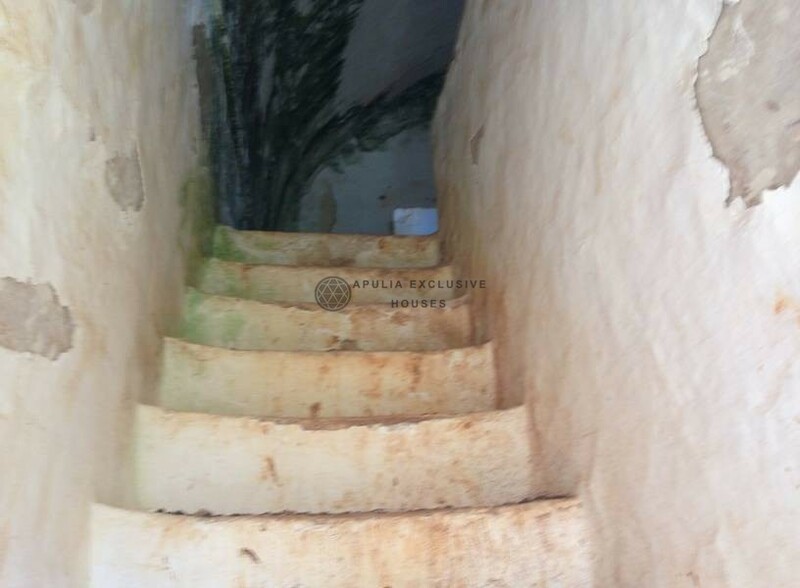 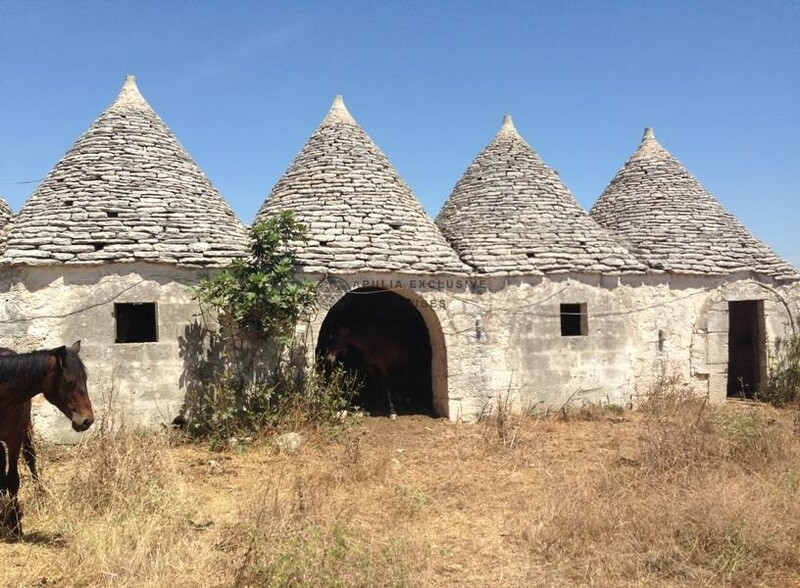 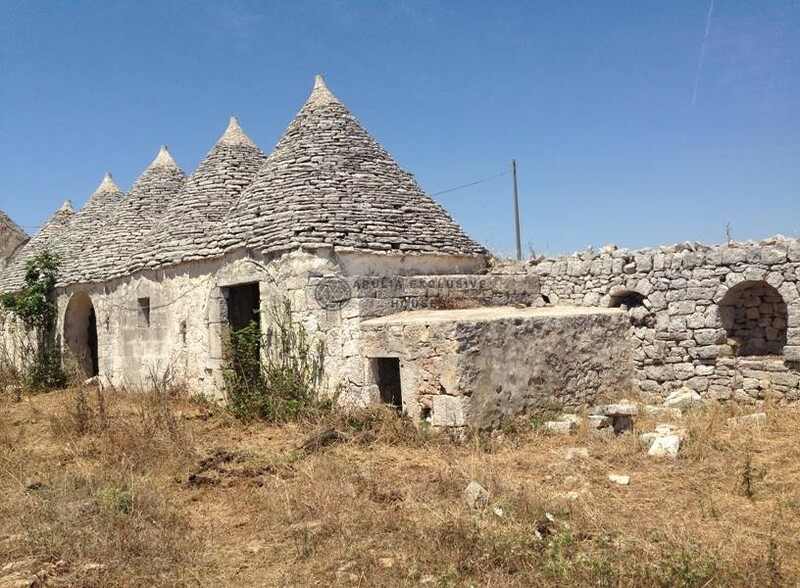 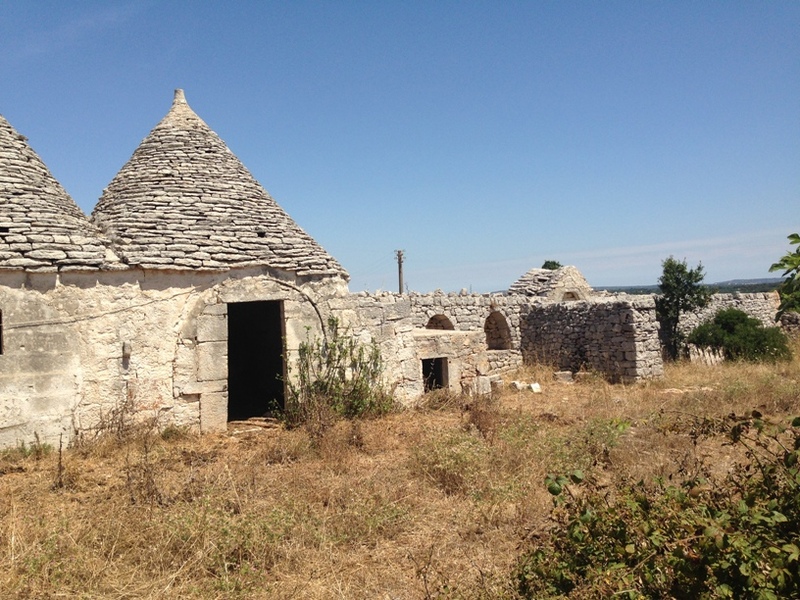 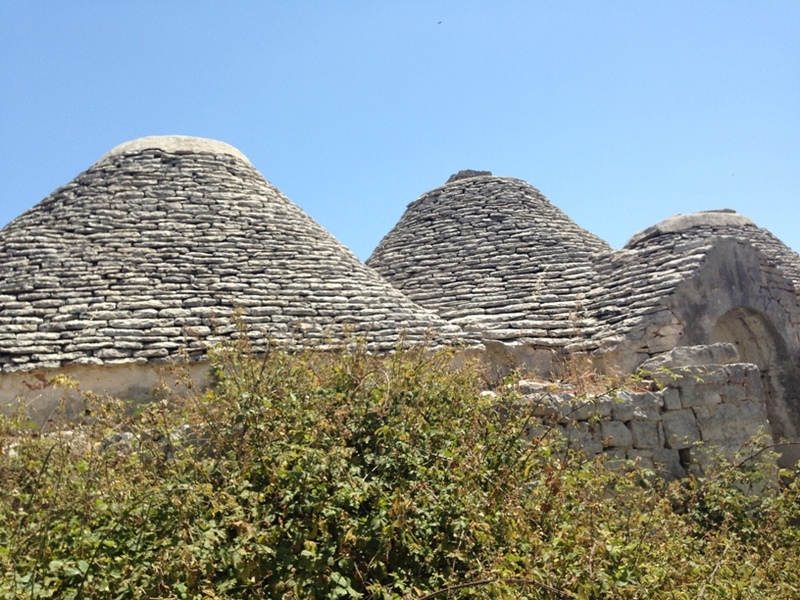 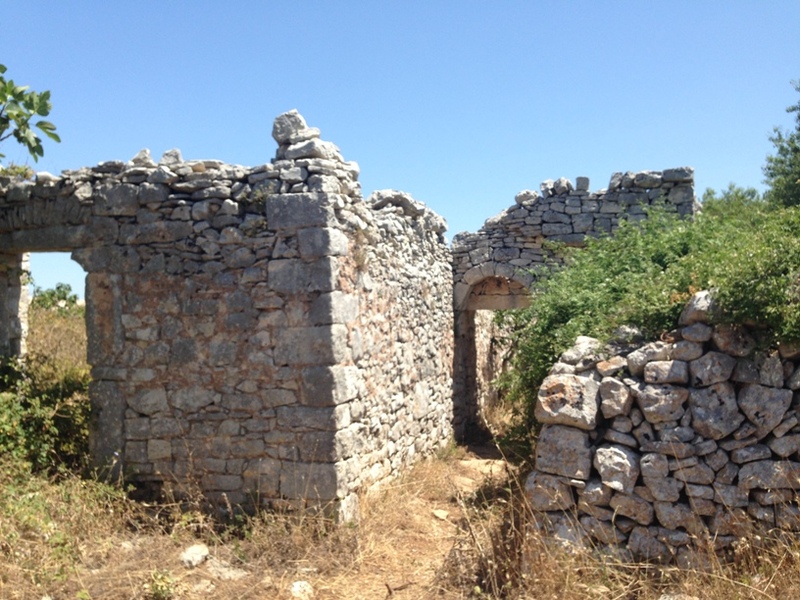 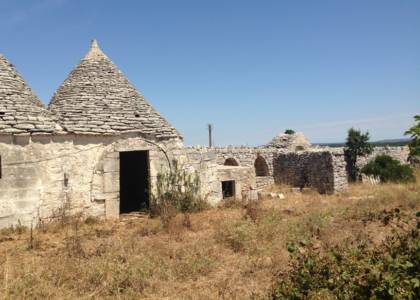 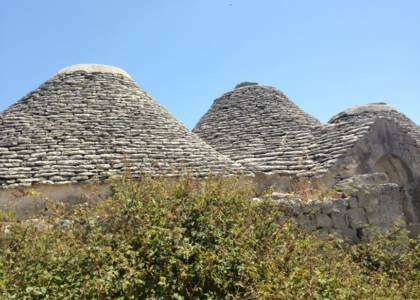 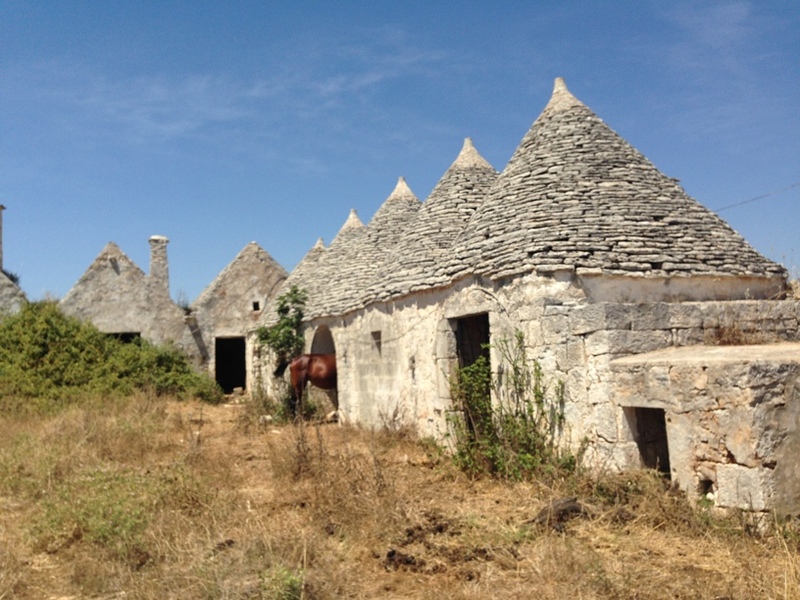 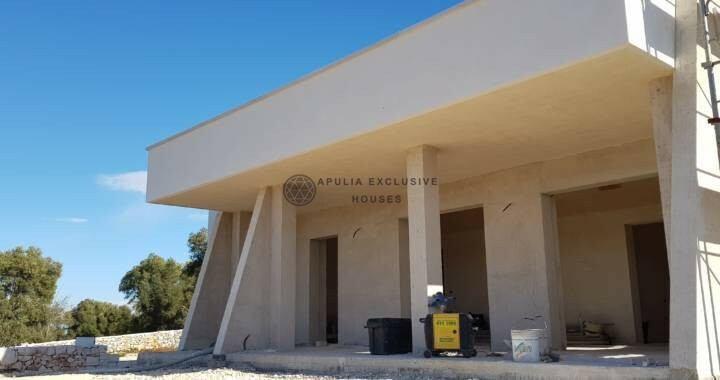 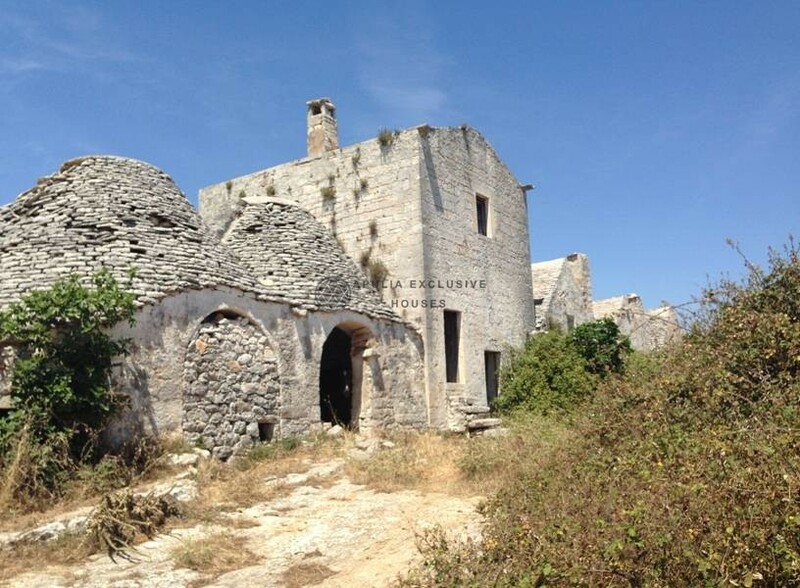 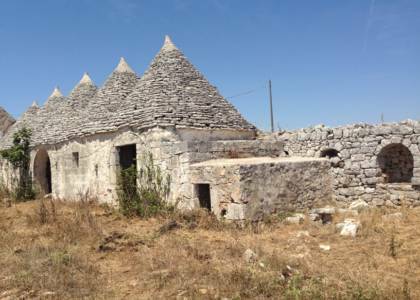 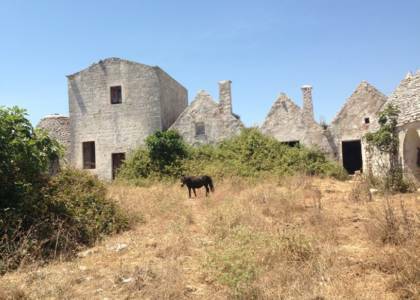 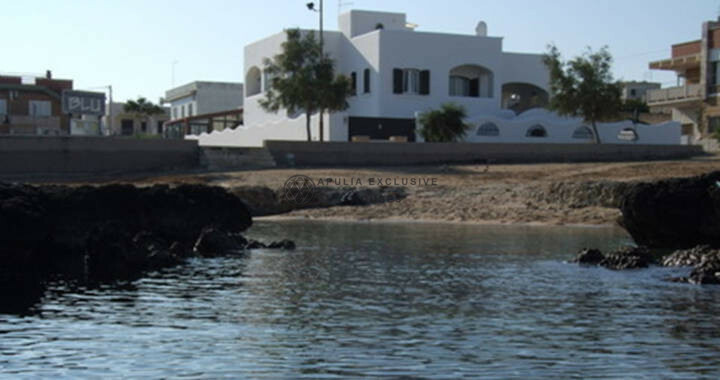 The Masseria is a cortyard and consists of various environments, stables, barns and granaries. 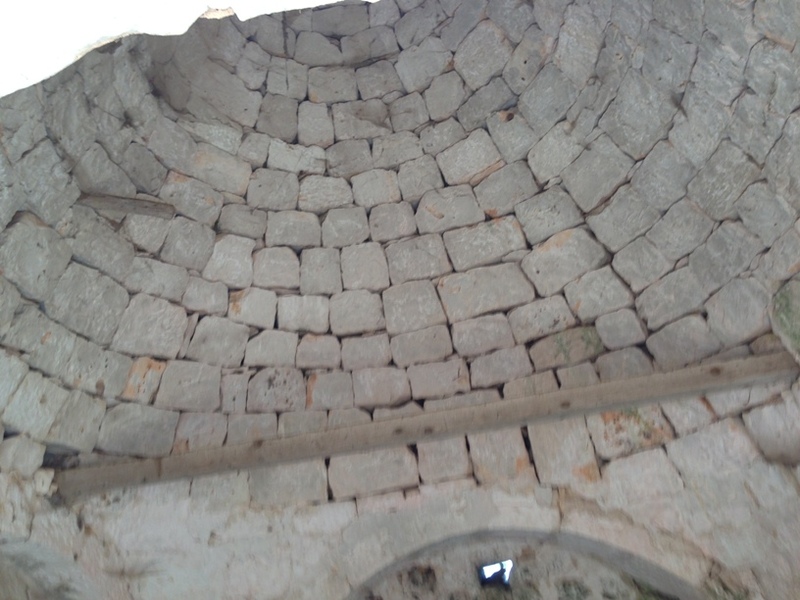 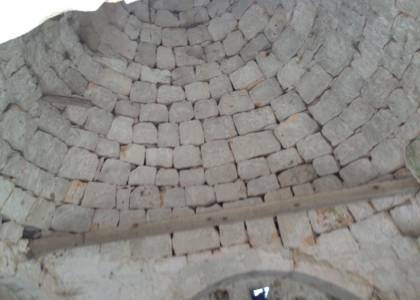 The ceilings are with star vaults and in some environments there are chianche, typical and original stones of the territory. 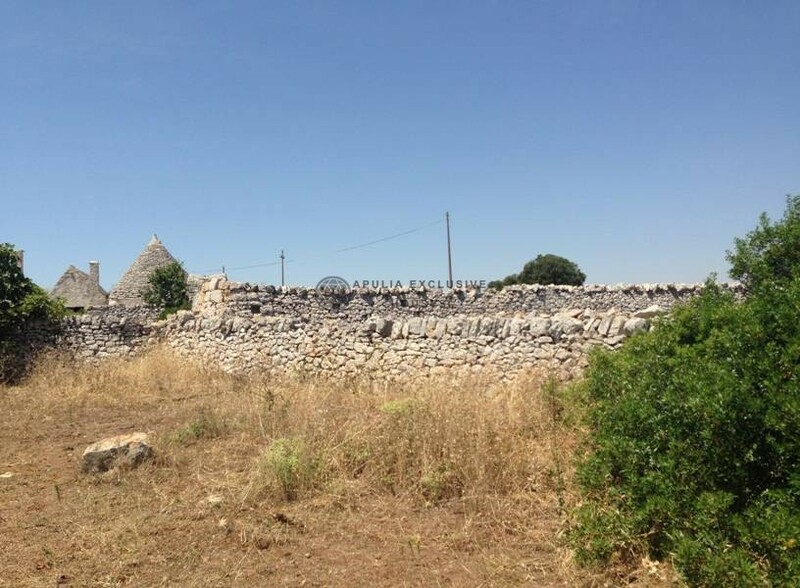 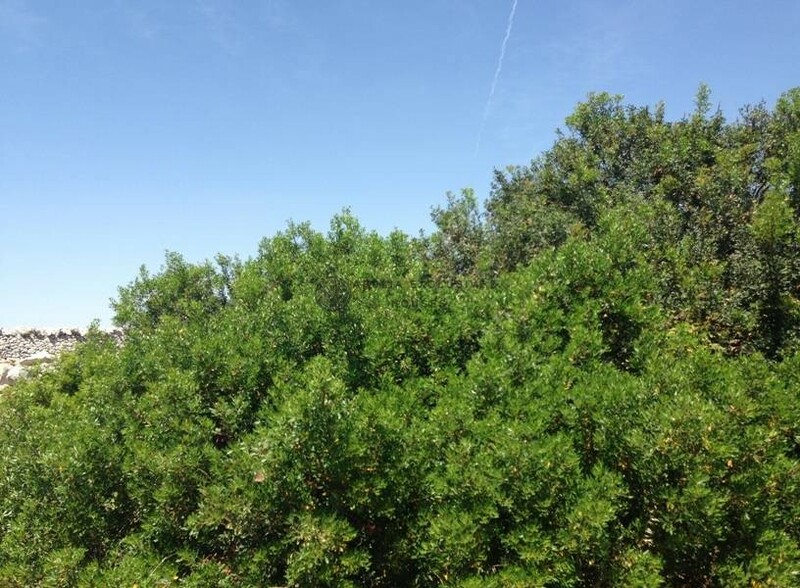 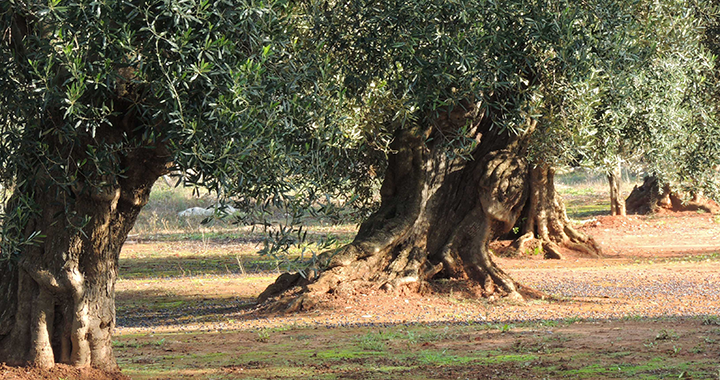 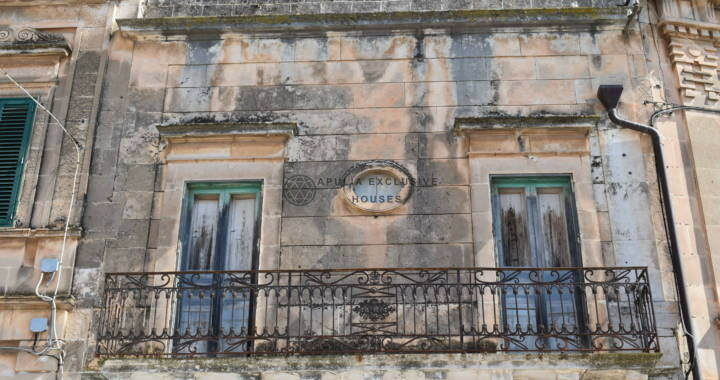 The Masseria has about 48 hectares of land, cultivated on arable land, there are woods and some fruit trees. 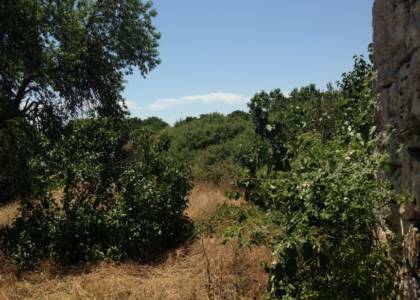 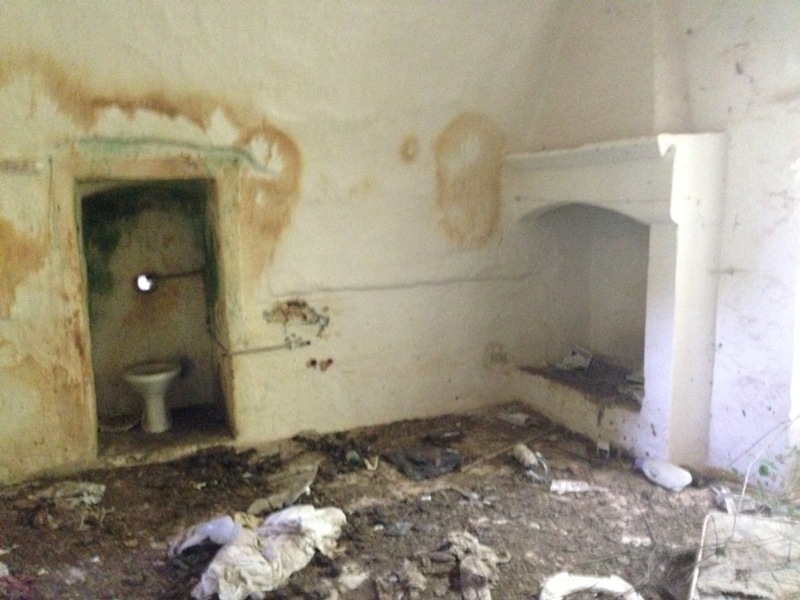 The property has great potential and possibilities for expansion. 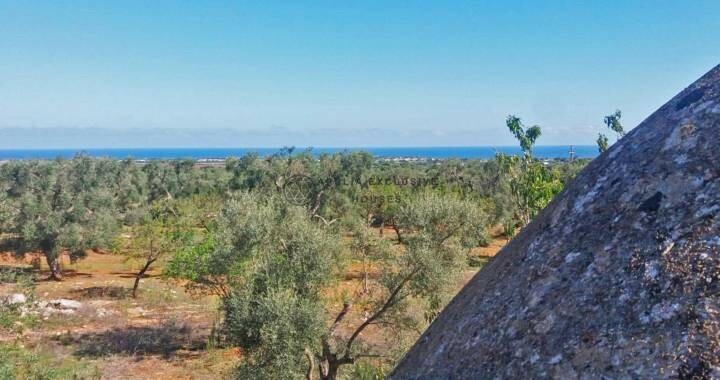 The building is located in a quiet and reserved area, very panoramic and elevated, ideal as a charming hotel immersed in nature and in total privacy.